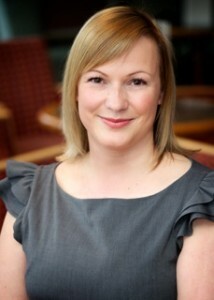 Debbie started Mums UnLtd in 2011 and is currently running the St Albans group. Debbie is a multi award winning entreprenuer who owns a marketing and events agency. She is author of ‘The Successful Mumpreneur’. 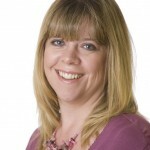 She organises The Watford Expo, The 3 Counties Expo and The Best Business Women Awards. 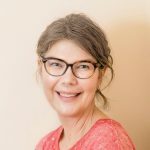 Carli runs Synergy Business Support, and works as a Virtual Assistant (a freelance PA) supporting small businesses with administration and other business services, keeping things running smoothly and offering an extra pair of hands when needed. She works this successfully around her family life, with two young sons and a baby daughter to also keep her on her toes. 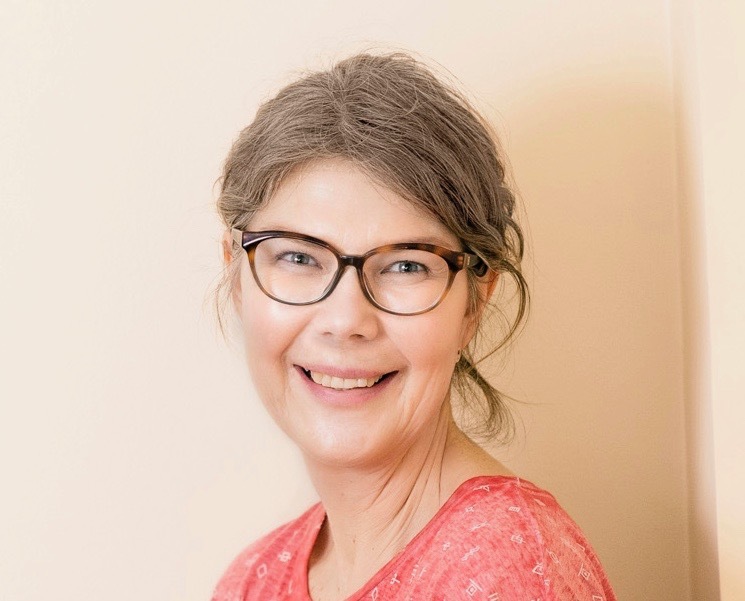 Kari is a complementary therapist who is passionate about helping busy and stressed women relax, refresh and reinvigorate with reflexology, Neal’s Yard holistic facials and massage treatments in Chalfont St. Peter, Gerrards Cross. 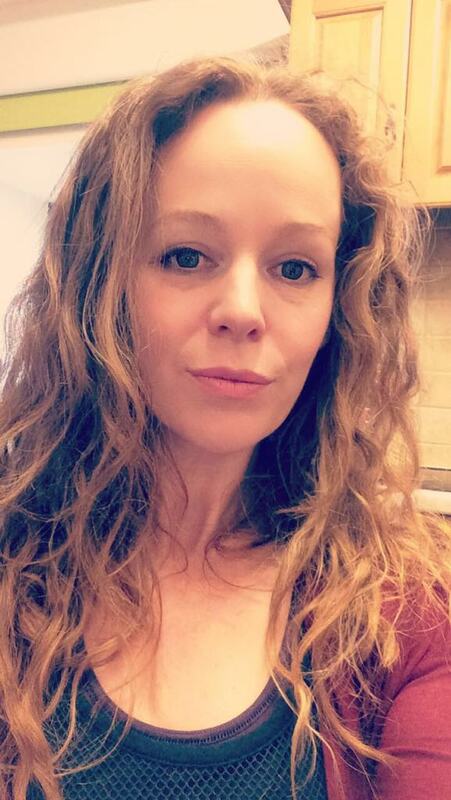 She is also a mum of three, and the happy owner of two springer spaniels. 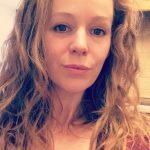 Kari started networking with Mums UnLtd in 2016, and enjoys supporting business owners to make meaningful connections. 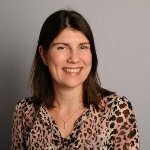 Debbie started The PlayBag Company in 2015 to help parents solve the problem of how to keep their children entertained when they are out and about. The PlayBag is an innovative toy bag and play mat in one, which includes 3d features to encourage imaginative play. Formerly a secondary school teacher, Debbie decided not to return to teaching after her son was born to follow her own path. When she is not running the business or playing taxi service to her two children she can be found indulging her other passion of woodcarving. Catherine been practising Pilates for 14 years, including through-out her 3 pregnancies. Driven by a passion to share this fantastic form of exercise with as many people as possible, she qualified as a coach in 2011. Catherine started with just a few classes per week whilst still nursing, then made the decision to spend all of her time working on the healthy side of healthcare. Now the Pilates side of Bodyworks Personal Training boasts 5 Pilates courses, a Piloxing and Cardio Pilates class and many fabulous one to one clients , being trained with a bespoke program either at her private studio or in their homes. Catherine enjoys taking part in the Whitstable Parkrun every week she possibly can and is determined to get a sub 25minute 5k! She is also a keen student in mindfulness meditation.